As reported earlier, YouTuber JerryRigEverything has posted a video on YouTube that clearly showed the Samsung Galaxy Note 7 with Corning Gorilla Glass 5 protection failing the scratch test usually performed by him on all popular smartphones. When we say "failing," what we mean is that it turned out to be significantly less scratch-resistant than the older Gorilla Glass 4. If you have not checked it out already, take a look at the video below to see what we are talking about. In their defence, Corning has put forward a few arguments in their interview with Android Authority. They pointed out that the Mohs hardness picks were used in an "uncontrolled manner" and the loads on the picks used by the YouTuber were not monitored. According to the company, the video is invalid as the damages seen on the Note 7 were a result of metallic transfer, a phenomenon which transfers a softer material onto a harder one, after the two come in friction with each other. 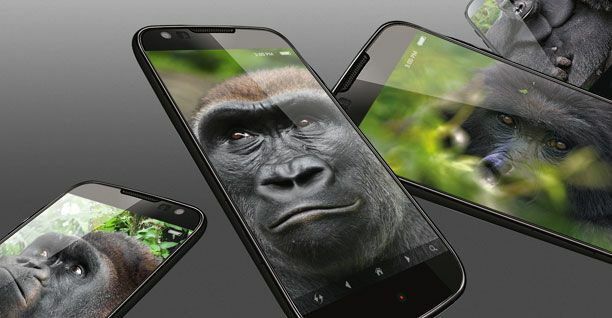 To be honest, we just think that Corning Gorilla Glass 5 lost its scratch resistance to a good degree, in order to provide for shatter proofing. Remember the #Bendgate? Well apparently the method has still not died down and the new Nexus 6P is the latest phablet to come under scrutiny. A questionable YouTube video from user "JerryRigEverything" now claims that the Nexus 6P is laughable, showing how the handset miserably fails bend, scratch and burn tests. Below, you will see the video showing the Huawei-made Google Nexus 6P being mercilessly destroyed is making waves online. 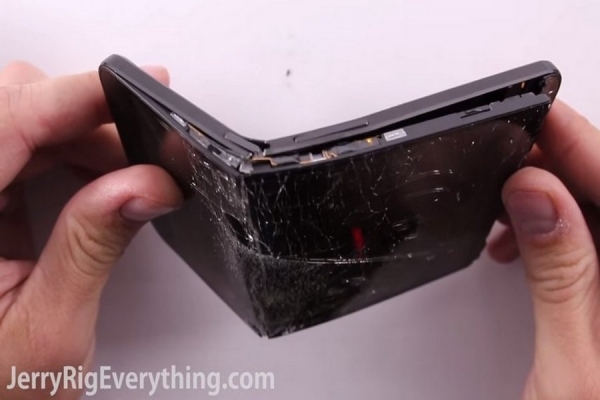 This brutal video, however, doesn't accurately depict the phone's durability. A different user, meanwhile, decided to do a different kind of test, using actual weights to try to bend a new Nexus 6P whose screen did not suffer any other kind of prior damage. Max Lee improvised a bending rig, using different weights to determine the level of pressure the Nexus 6P can withstand. Check out the videos and make your own judgement.